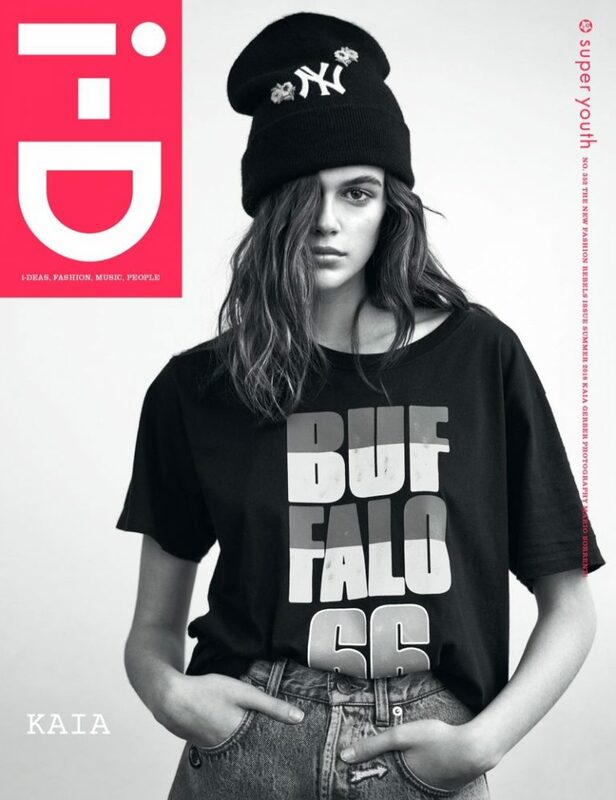 Rising high, model of the moment Kaia Gerber goes grunge as she covers i-D Magazine, issue of Summer 2018. 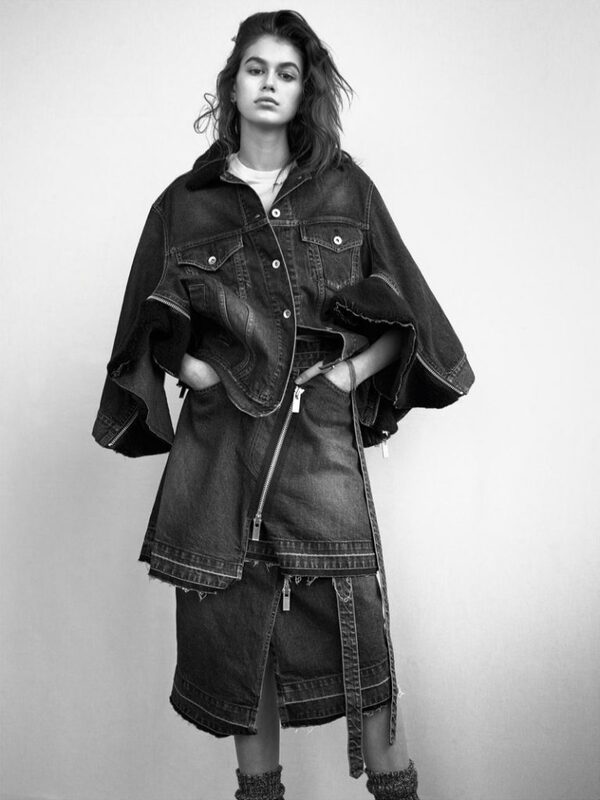 The 16 year old star, who is also the face of Marc Jacobs Daisy, is photographed in studio images by Mario Sorrentti, and is clad in Guess jeans, a top and a hat for the cover. 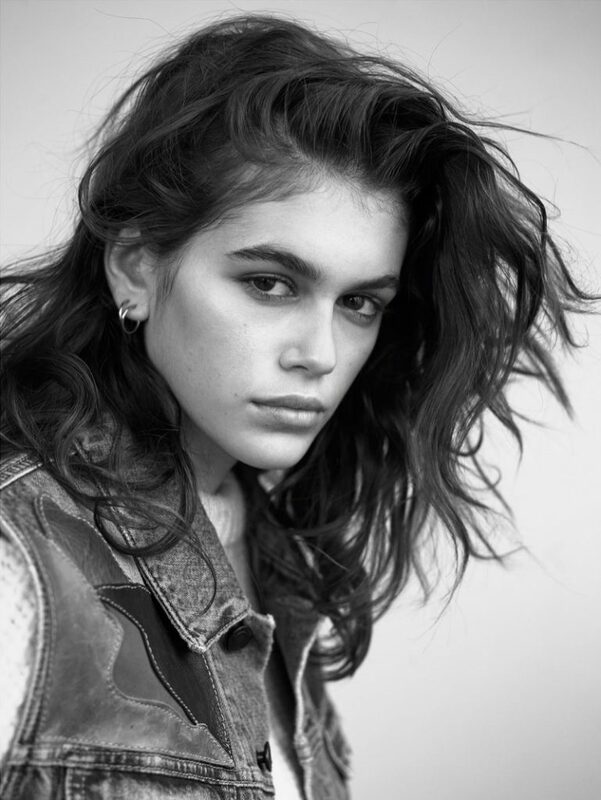 Kaia is styled by Alastair McKimm, and wears the latest designs from labels including Saint Laurent, Balenciaga and Sacai. 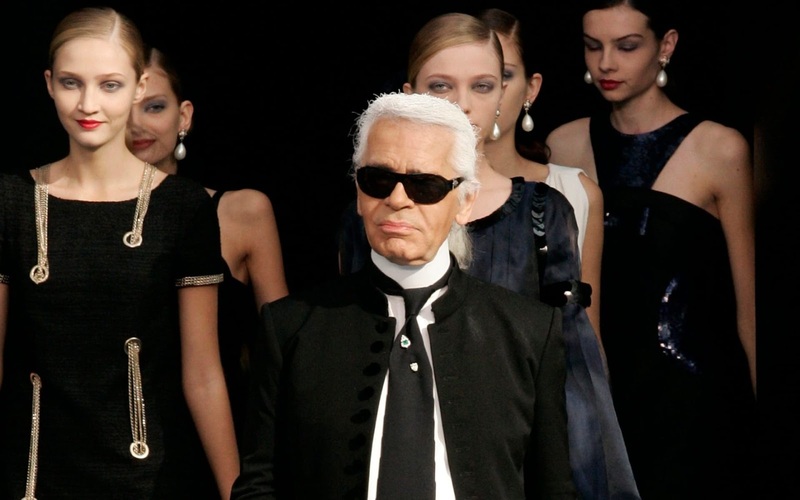 The model's causal ensembles include plenty of denim and plaid, and Kaia also flaunts fur coats and knitwear pieces.